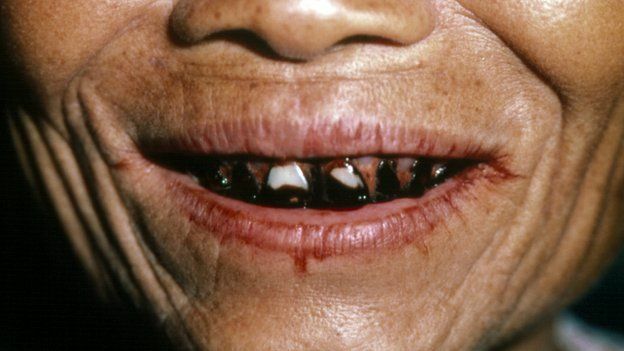 To some, being an Igorot is more of a liability than an asset. Before throwing stones at them, why not help me review realities that can help us see where they are coming from. Here are three of the main reasons that we need to look into to further understand the situation. 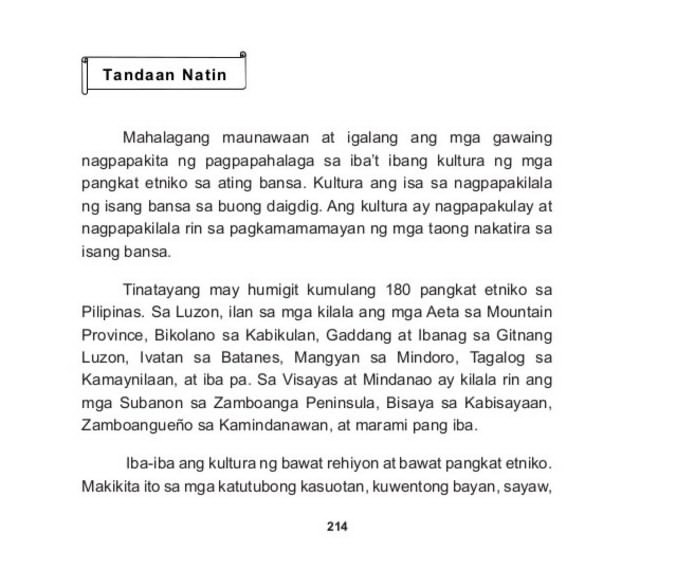 In school, a Department of Education (DepEd) book tells learners that Aetas live in Mountain Province. This simple error has set the notion of youngsters that people in Mountain Province are indeed Aetas who are dark skinned and grow curly hair. How can we cure misinformation if academic experts themselves publish such error? Well this time, editors did not do their job. The first time this error was spotted, I saw it posted on social media by my former teacher. Then a cousin of mine got interviewed on TV about this. I guess DepEd has already seen it. When I was in Baguio passing by folk houses with my Ilocano friends, it was easy to tell that the man, dead drunk lying along the pathway is Igorot because of his Levi’s jeans and cowboy hat. And a block after, a drunk Igorot man was cursing his companion saying, “ukinam ngay!”. Unpleasant behavior on the street of drunk men is tolerable for me. What I cannot tolerate is when Igorots spit everywhere. Painting the town red is never a cool idea. I think Igorots should start working on this. Because the media only covers events when Igorots wear their native attire, Igorots are thought to be living backwards. When Jeyrick Sigmaton, known as the "Carrot Man", caught the attention of everyone on social media, it was the dawn of introducing the Igorots as liberated members of Filipinos. With the rise to popularity of more Igorots wearing modern clothes, I think the notion that Igorots are old people can be fixed. On this note, I think Paulo Avelino can do something about it. I know some people who take time to admit they are Igorots. They must have been judged in the past by their ethnic background. At first when I was living in Baguio, I really did not get the point why people deny their roots. But when I tried my luck here in the lowlands, I started getting their point.